September is upon us and during this month we strive to bring awareness to a disease that takes the lives of more than 90,000 children every year. Every day, around 250 kids around the world die from cancer. 700 new kids are affected by cancer every day. It’s the leading cause of death by disease in children in the U.S. under the age of 15. Awareness is so key to this disease. 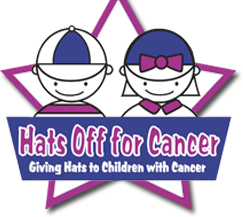 We hope you’ll consider helping kids and teens battling cancer, this month and every month!